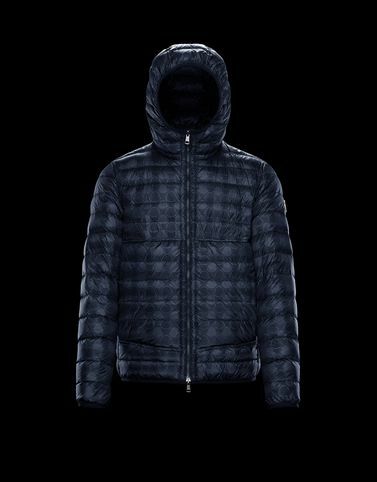 The interpretation of the Moncler logo as a graphic pattern is what makes the Oise unique. In a few simple moves, this reversible jacket is easily transformed into a classic piece in a solid colour that is perfect for any occasion. Two different looks, but one thing is certain: the style is there and it shows.